This is the same sized cigar as the 2004 Hoyo Edicion Limitada. 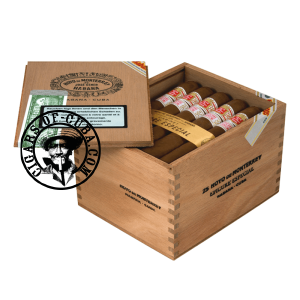 The blend is typically mild Hoyo, with hints of floral and light woods, but this cigar does seem to show signs that age could reveal a completely different character. Expect the power to increase and the flavors to get harsher with time in the humidor.